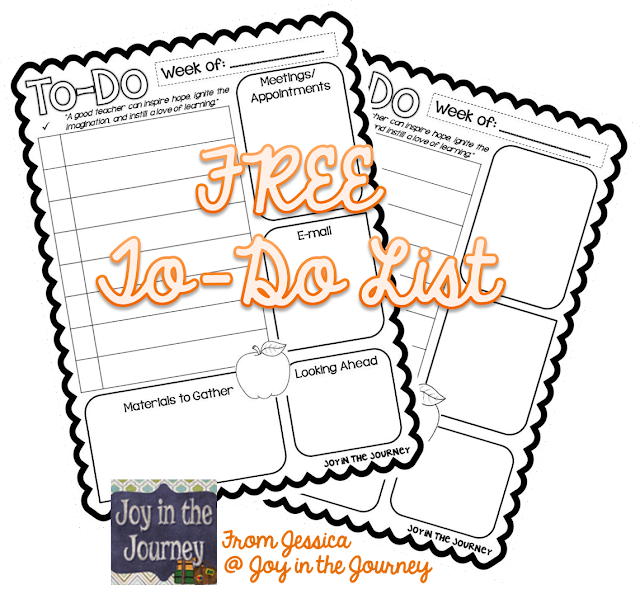 Here are some FREEBIES for you as you set out to make your life more organized! 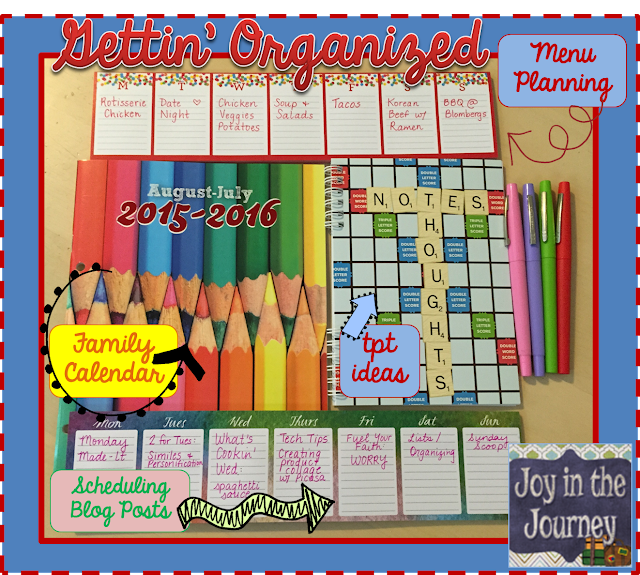 browse my Pinterest boards, check my coupon apps, and get down to menu planning! While I love blogging, I will admit that it far-too-often gets pushed to the bottom of my priority list. As I step out of the classroom, I am planning to be much more intentional about blogging and planning my posts. Get it - I'm planning to do more planning :) The irony is not lost on me. 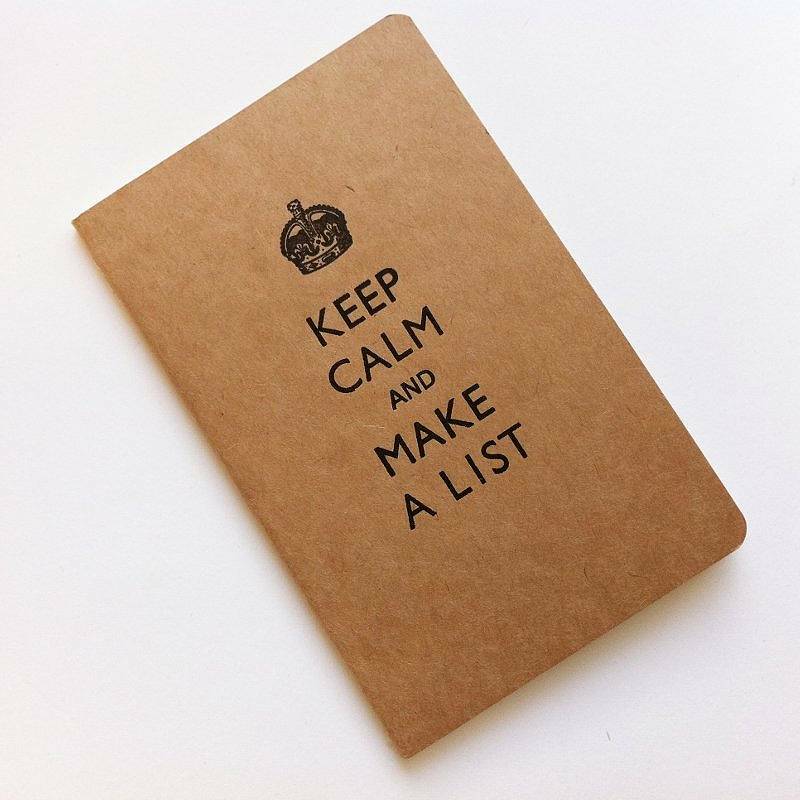 To do that, I have been plotting out my blog posts and then scheduling them ahead of time. That has allowed me to stay on top of things and get posts published even with a cute but unpredictable 9-week-old. 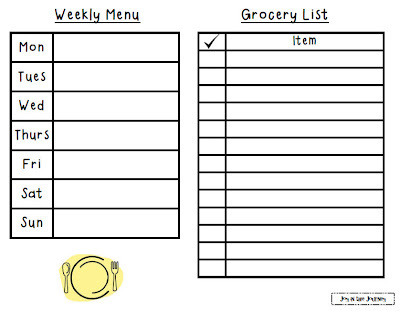 What's your best trick for staying organized?